Studied at the University of Nicolaus Copernicus in Torun, Poland. faculty of Fine Arts. Participated in several exhibitions of cartoon drawings. EROS’88, KAKTUS’89, SATYRYKON’90, ’91 (gold medal),’93, George van Raedmolonck Kartoenale – Belgium. 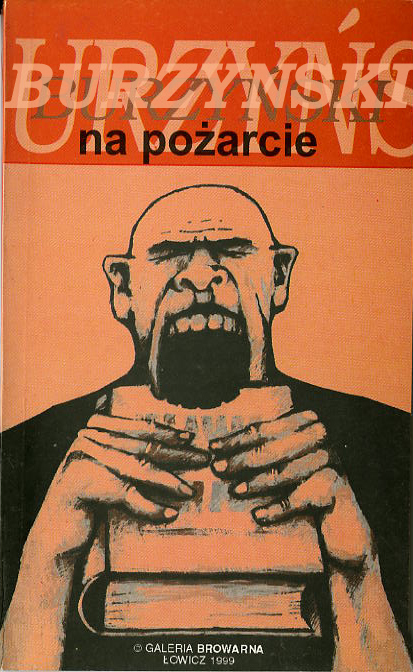 His publications was printed in different newspapers, for example Wyborcza and Szpilki.